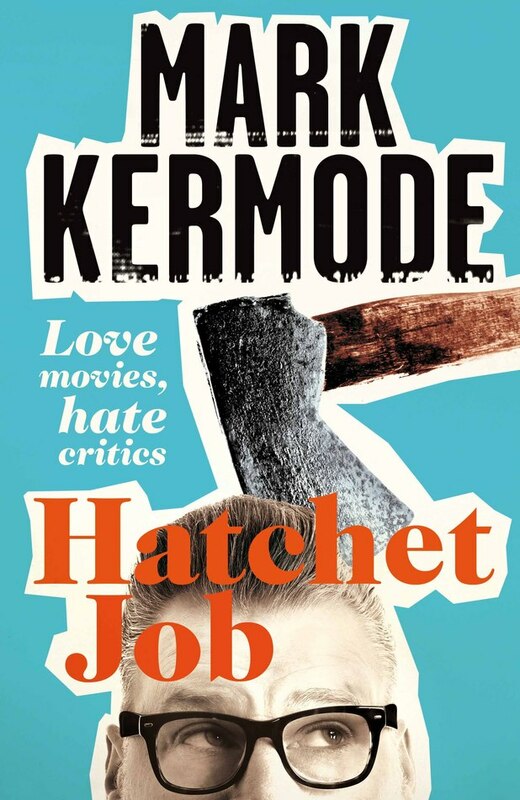 So, it turns out that I somehow ended up with a copy of Mark Kermode’s Hatchet Job almost a week early. I’ve been reading through it during my downtime and I have to say that so much of what he writes about in terms of the concept of writing reviews of media products – tonnes of it is relevant to not just those who write film reviews, but those who write videogame reviews too. Clearly with Kermode being a film reviewer the book is written from that perspective, but much of what he says is equally relevant to games journalism as well. From giving the text the proper amount of attention before passing judgement (i.e. watching a film all the way through, playing through an entire videogame (obviously not quite possible with MMOs)) and not using personal attacks against creators in order to justify your opinion of the media piece. On the other hand, there is a slight nostalgic hint in the book for the pre-internet, pre-blogging age, when reviewers were taken a bit more seriously. At the same time Kermode is fair and says that reviews by the masses are fine, so long as they’re made by people who are prepared to publicly stand by their opinions – none of this faceless, anon m’larky stuff that so many engage in. This book won’t teach you how to write a review, but it will make you think more about the act of writing a review. I’m off to see Mark talk about his book on Saturday and I’m definitely going to ask for it to be signed. The book is officially out on the 10th (tomorrow).